In this episode of the Collect Wisely podcast, we speak with Boston based collector, Manuel de Santaren. With a particular focus on emerging artists, Manuel’s collection focuses on time-based works including video and performance, as well as photography. 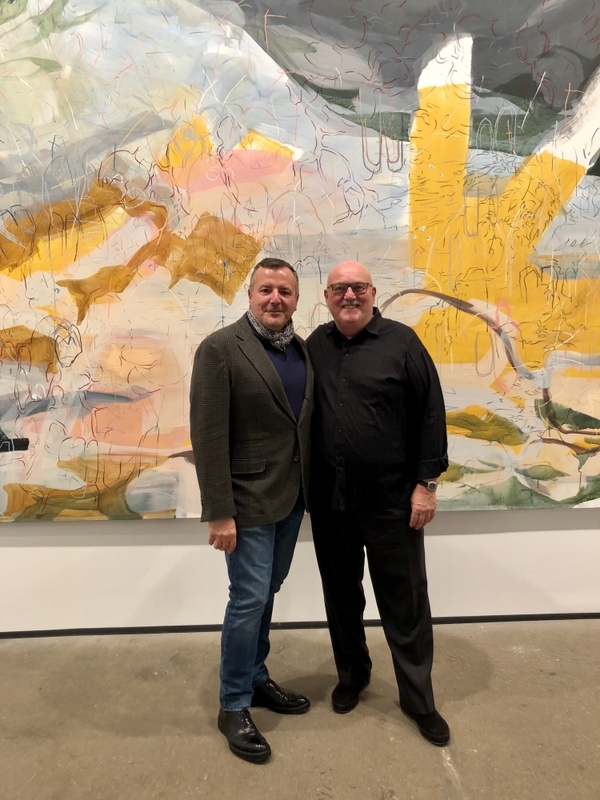 Manuel has been President of the Cisneros Fontanals Art Foundation in Miami since 2017. He also co-chairs the Guggenheim Museum’s Photography Council and is on the advisory boards of the Museum of Fine Arts, Boston and the Rose Art Museum at Brandeis University.